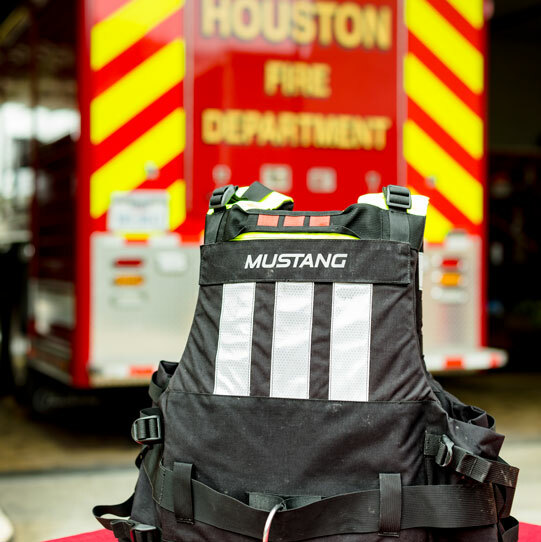 This is a Assistant Chief Sponsorship for the “Keeping Firefighters Healthy & Strong” event, being held by the Fire Fighters Foundation of Houston. Purchase of the Assistant Chief Sponsorship entitles you to 15 tickets to the event and recognition. Once payment has been received we will send tickets to the designated email within 24 hours.